Peterborough Phantoms have confirmed Craig Wallis has earned his first full-time EPL contract. 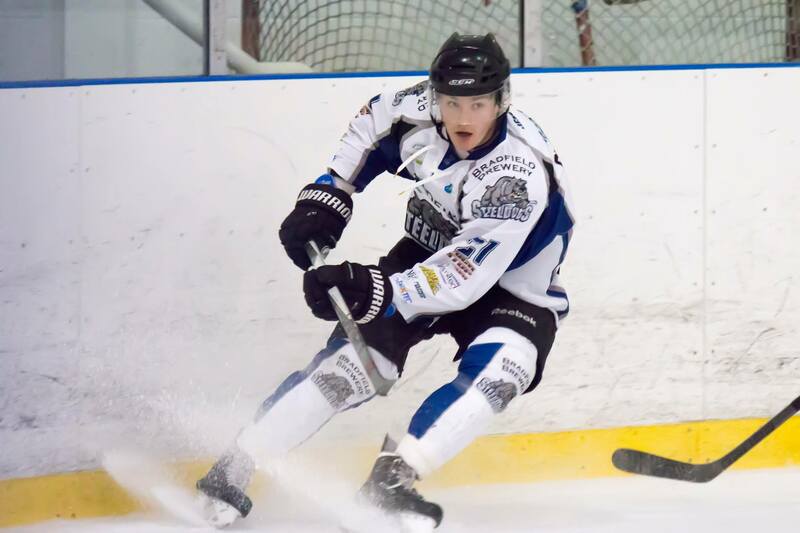 The 21-year-old progressed through the junior system in Nottingham before joining Peterborough Islanders in NIHL2 South last summer. Wallis impressed Phantoms’ Head Coach Slava Koulikov who handed him the opportunity to dress for the Phantoms on 37 occasions. “Craig was with Islanders last year and I was told I should take a look at him,” said Koulikov. “So we invited Craig to practice with Phantoms and play a few games. “When Jason Buckman decided to hang up his skates we were able to make a plan to incorporate Craig more for the following season. “Craig started to get more regular ice time to learn and buy into our philosophy. “Unfortunately he broke his wrist against Sheffield and could not fully recover in time for play-offs, but we were impressed with what we’d seen. “Craig plays a simple game, skates well for his size and has a decent shot from the blueline. 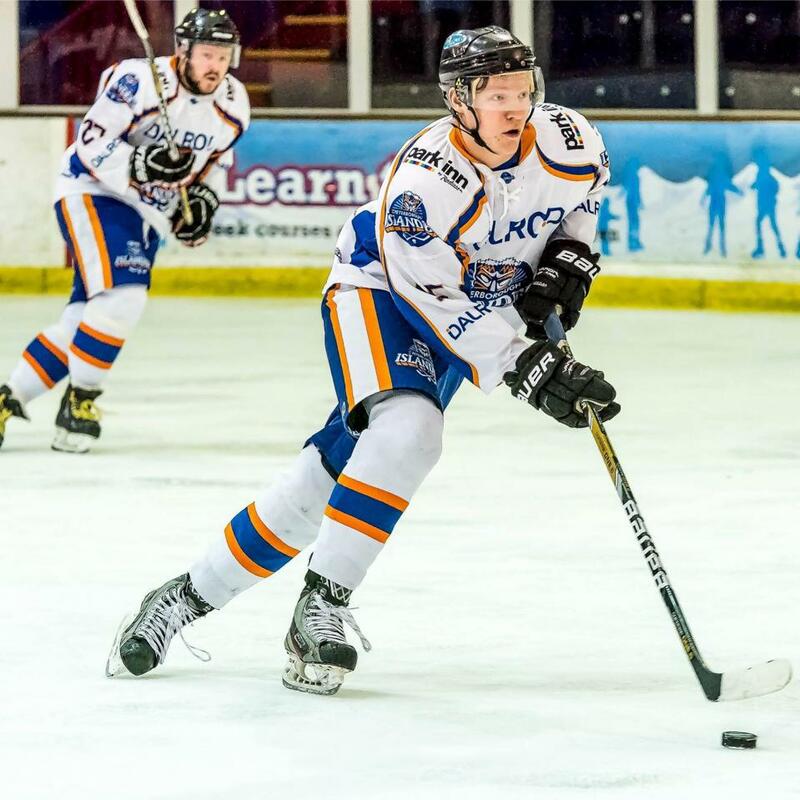 Wallis added: “I’m very happy to be back in Peterborough next season and with the Phantoms full-time. “I’m working hard off the ice so I can make the most of this opportunity given to me. I learnt a huge amount from Slava and we all buy into his plans for this season. 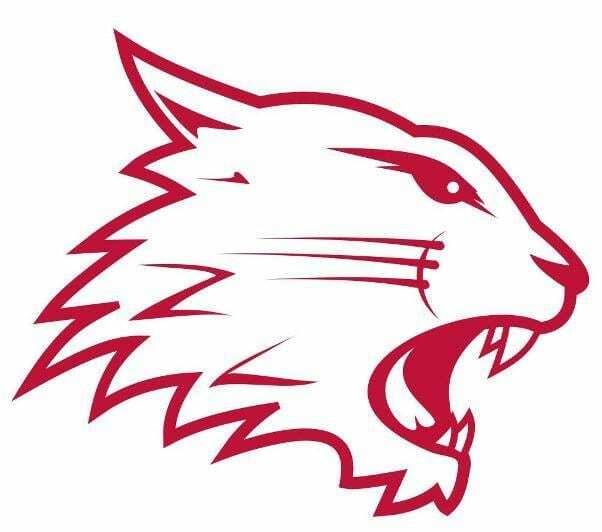 Highlights from the EPL game between Swindon Wildcats and MK Lightning on Saturday, 25th February.